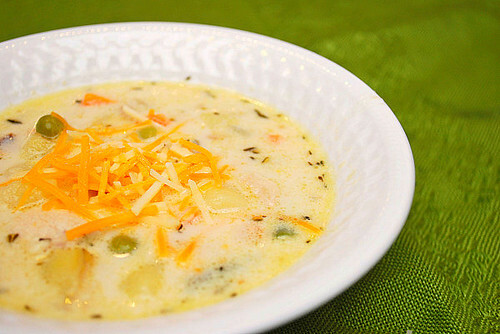 A note on freezing soups... I use these plastic freezer jars made by Ball to store my soups in the refrigerator and/or freezer. They're microwave safe and there's no worry about spillage with the tight screw on tops! 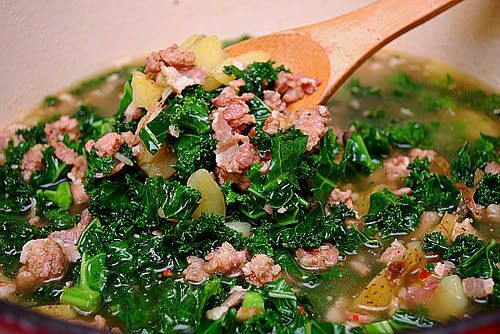 Spicy sausage, yukon gold potatoes and kale in a flavorful broth. 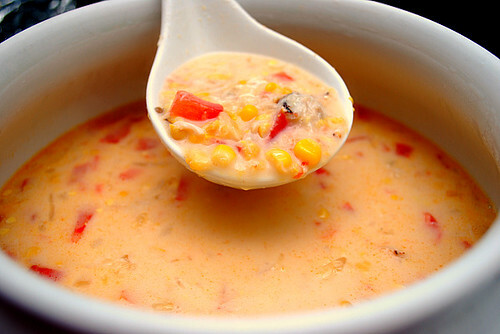 A light, creamy soup with bits of sweet corn, chopped tomatoes, & lump crabmeat. It's hearty, flavorful and really hits the spot! The perfect soup for any mushroom lover & better than any canned version! 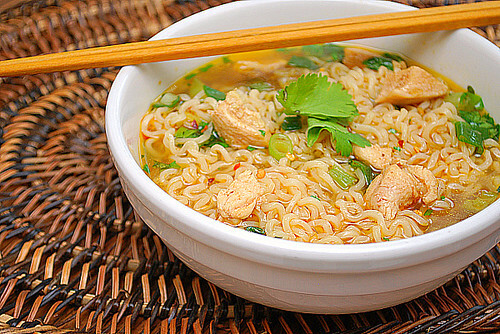 chicken noodle soup with some Asian flair, look no more. Bacon, chicken, potato, veggies... what's not to love? Yum! All of these look so good, especially the corn and crab soup. Mmm these all look tasty! 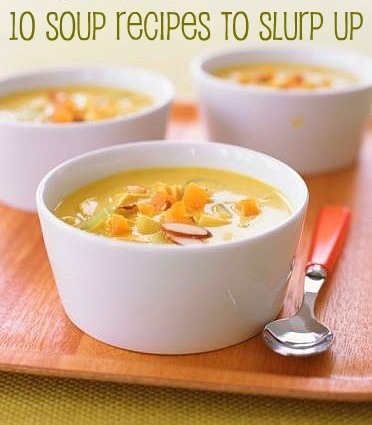 Love this round up of soups!